Pop provocateurs HMLTD return with brand new single “Pictures Of You”, written and produced by the band and Justin Tranter (Justin Bieber, Selena Gomez, Julia Michaels). “Pictures Of You” is a titanic pop song, with incredible, super-infectious hooks that indicate the direction this brilliantly unique six-piece band are heading. It’s subversive and glamorous and marks the beginning of the next chapter in the HMLTD story. The track is taken from the forthcoming five-track EP “Hate Music Last Time Delete”, released 6th July on RCA. HMLTD have announced they’ll be supporting Nine Inch Nails over three dates in the US in December alongside The Jesus & Mary Chain. 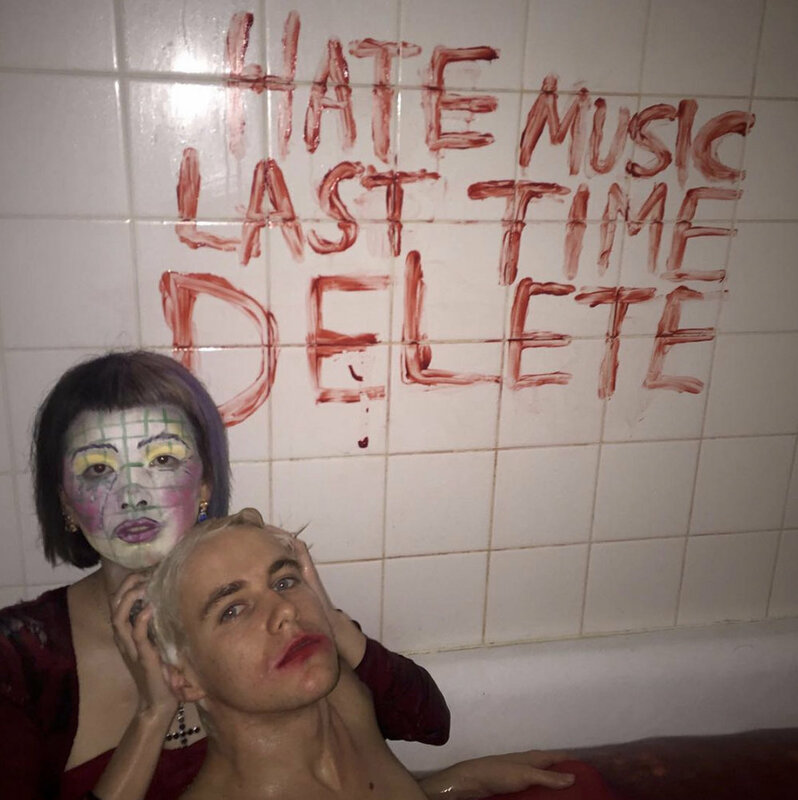 In their short career HMLTD have already built an impressive following, selling out The Scala and Electric Ballroom to incredible reviews, creating immersive experiences that go way beyond your typical live show. They have featured in Dazed, i-D, Love, The Observer, Vogue, Fader and more.